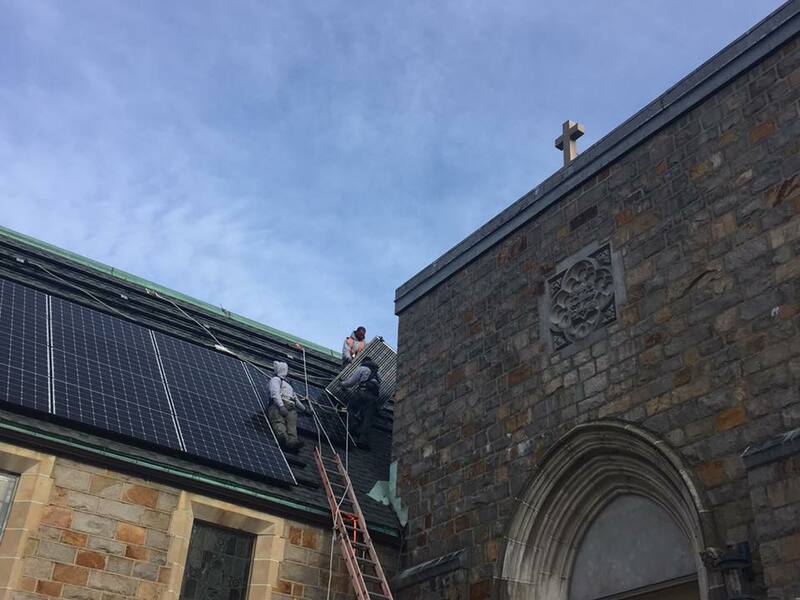 Co-op Power provides organizations that operate on a not-for-profit basis in Massachusetts and New York with innovative no-money-down, pay as you go, solar installations. You join Co-op Power to access this program. Co-op Power works with Resonant Energy to develop a plan and financial projections for your solar installation. You sign a Power Purchase Agreement (PPA). Co-op Power and Resonant Energy hire a solar installer to design and install the system. You purchase the power generated by your solar array each month from Co-op Power for 10-15% off your starting electric bill plus an annual escalator. Co-op Power applies those payments to the debt and equity used to build the solar array. After 5-7 years, you can purchase the system at a fraction of the initial system cost or have Co-op Power manage it for you on a not-for-profit basis. Please share the details of your project below and our team will get you back a pricing estimate. Contact Mark at solar@cooppower.coop, 877-266-7543 or online. Click here for more details on our Solar for Non-profits.